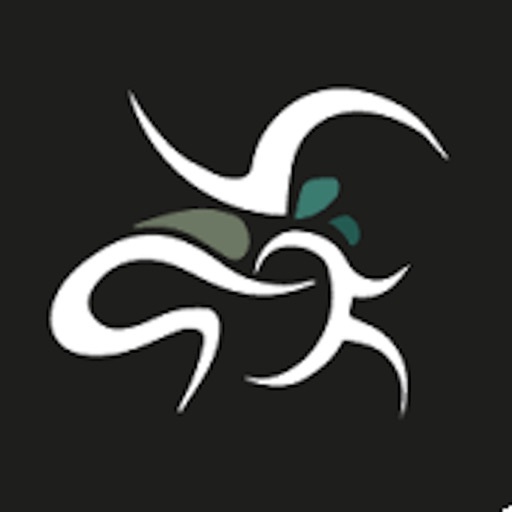 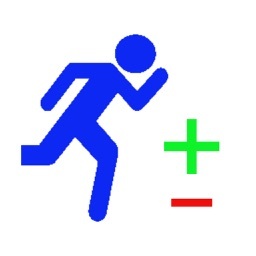 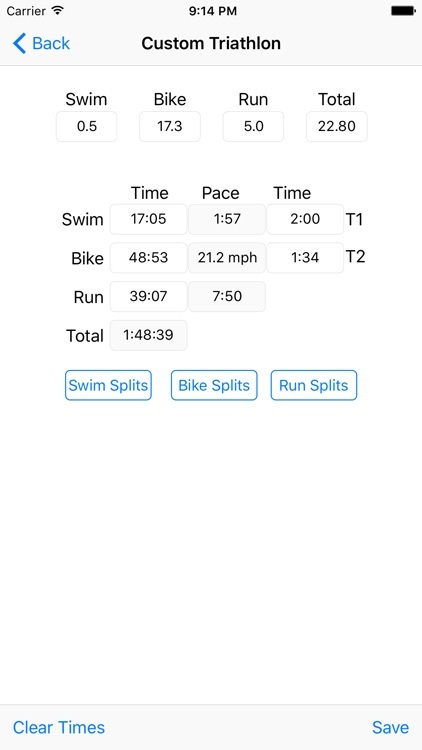 Compu-Tri is a multisport calculator and pace/splits calculator.Create multisport events from the standard Triathlon (Aquavelo and Duathlon coming soon) distances (Iron Man, Half Iron Man, ITU, Olympic, and Sprint) or use custom distances. 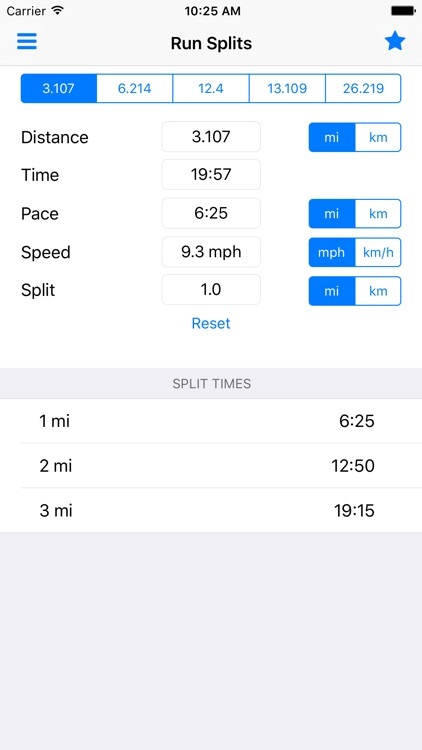 You then start filling in times to see calculated paces, your total time and view your estimated splits for each discipline. 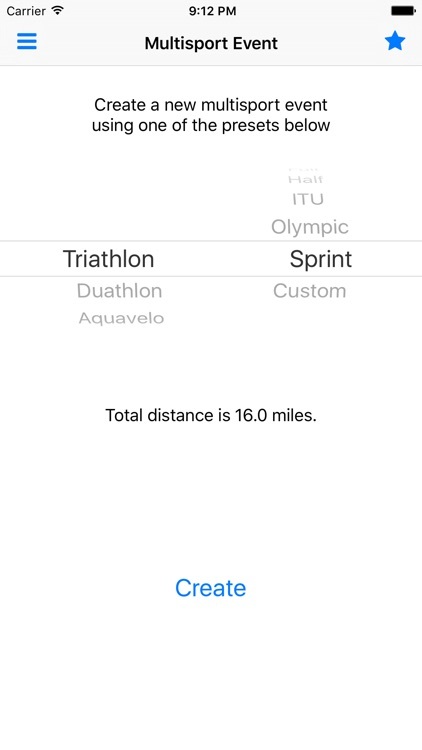 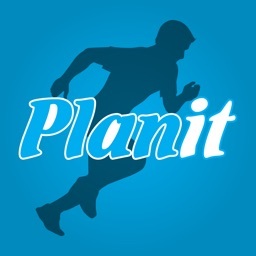 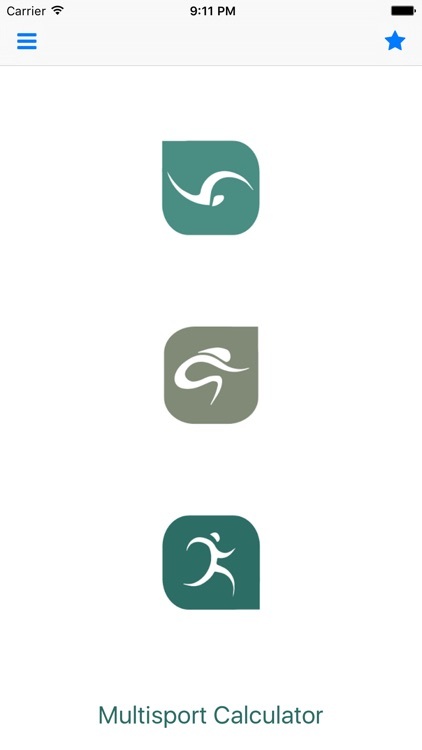 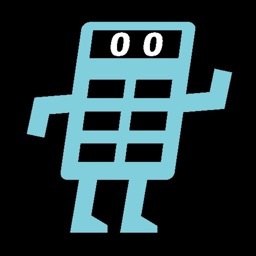 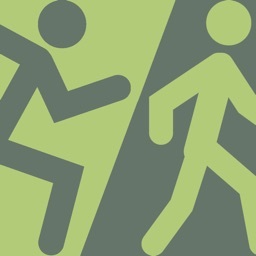 Stand-alone pace/splits calculators are available for Swimming, Cycling and Running from the multisport detail view as well as standalone calculators. 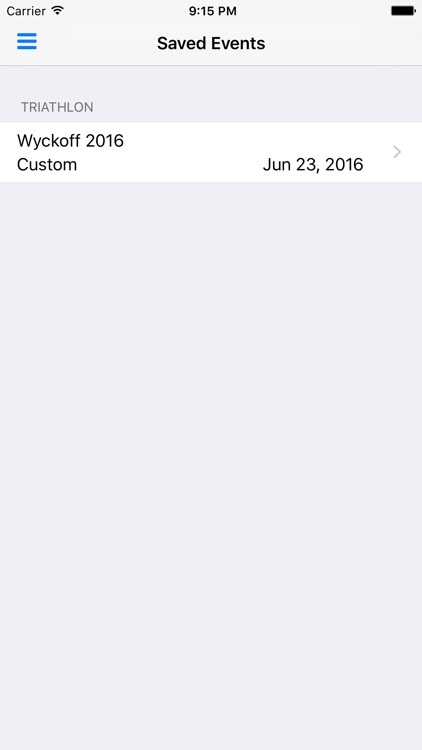 You also have the ability to store your event details, reacall the saved event and save any changes.